Category: Ancient Wisdom, Religion and Spirituality, Spiritual Thought and Practice Tags: evocative, haiku, inspiration, poems, translations, zen. Zen Inspirations offers of the great Zen texts that bring insight and contemplation to busy, modern, 21st Century lives. From the complete koans of the Gateless Gate to a generous selection of haiku and other poems, they are not only thought-provoking and evocative but rich in beauty and paradox. The anthology includes work by the masters of the Golden Age of Zen as well as by contemporary Zen masters. 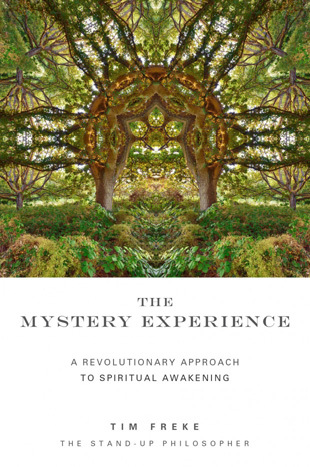 Many of the translations are by Lucien Stryk, the esteemed poet and Zen practitioner, who has also contributed a foreword to the book. 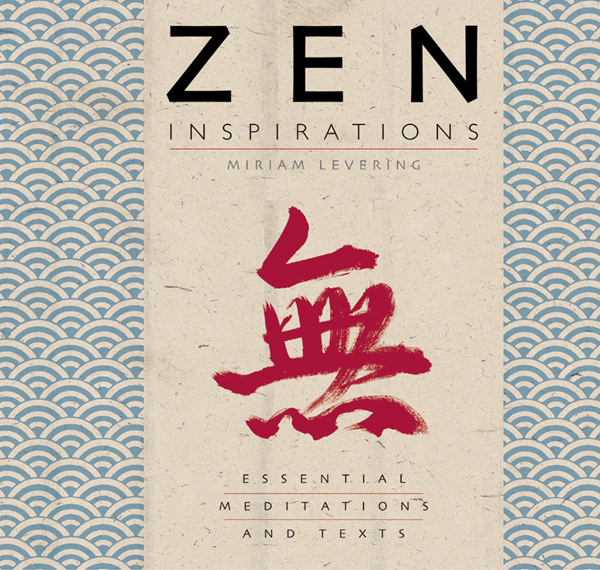 An illuminating and accessible introduction, written by Zen scholar Dr Miriam Levering, places the writings in context and explores key concepts. The photographs, carefully selected to go hand-in-hand with the texts, provide a magnificent visual backdrop. 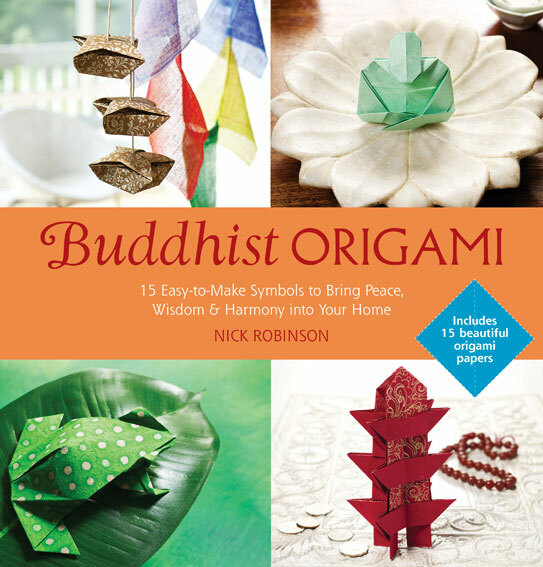 Embark on the path of Zen inspiration with this beautiful book.